This article is 408 days old. 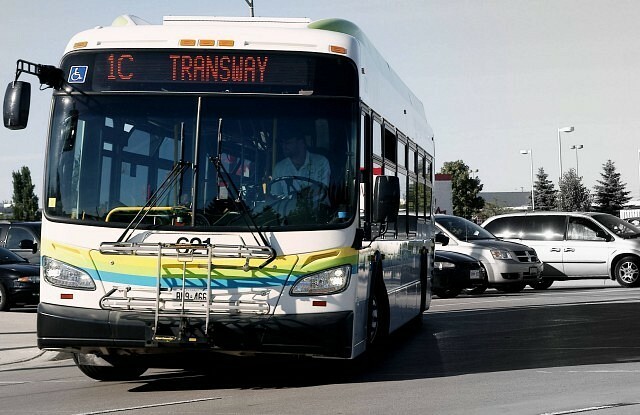 Once again, Transit Windsor is offering all elementary, secondary, and post-secondary students a price break during March Break. Students will pay just one dollar during March Break, from March 11th to March 17th, instead of the regular cash fare of $3. This applies to all city buses but excludes tunnel bus and special event services. Students must show a valid student card when paying their fare.